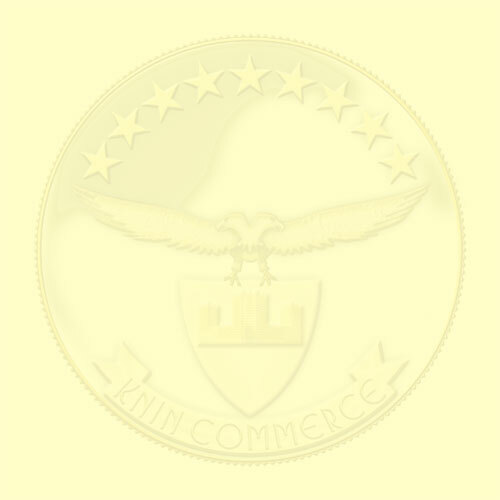 Restaurants in “Knin Commerce” holding are known by very good organization of all kinds of celebrations. Proof for that are many content guests who decided to relay on our managers. 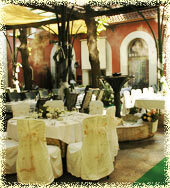 Restaurant Milosev Konak is chosen for the most attractive place for organizing weddings. Restaurant is located in green part of Topcider Park, has very large and secured private parking. At the International Fair of Tourism in Novi Sad, Milosev Konak’s garden has won the Great Golden Reward for the best ambient. 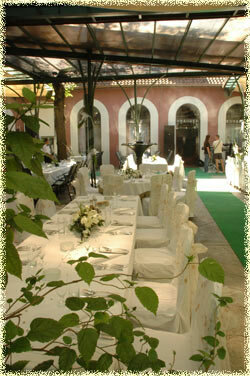 Restaurant can receive up to 250 guests and for smaller weddings there`s Milos’s Room, receiving around 60 guests. 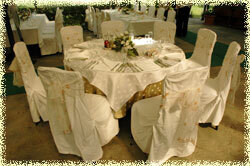 Other restaurant in “Knin Commerce” offer for wedding organization, is restaurant Knin, in Motel “Saric” complex. 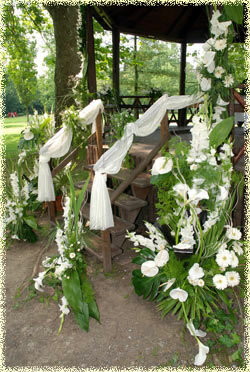 Restaurant is located in Ibarska Main Route, 10km away from Belgrade. 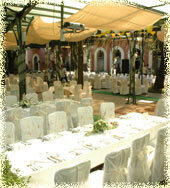 Renovated in December 2007 year and has capacity for 350 guests and covered garden with 80 seats.